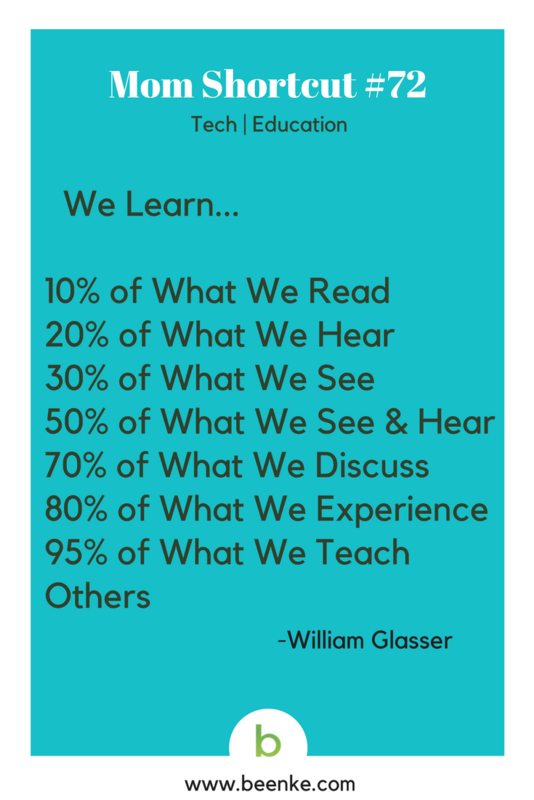 Never stop learning! Tuesday is tech and study hacks day where we share tips and tricks to help with school, learning, and technology. Work smarter, not harder is a mantra we take seriously. Especially when you’re a mom or a student, because there just aren’t enough hours in the day! 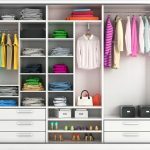 Every day we share useful life hacks and tips on the topics that matter most to you: fitness and health hacks, parenting hacks, cleaning and organization hacks, beauty and self care ideas, travel and money saving hacks, food and home hacks. 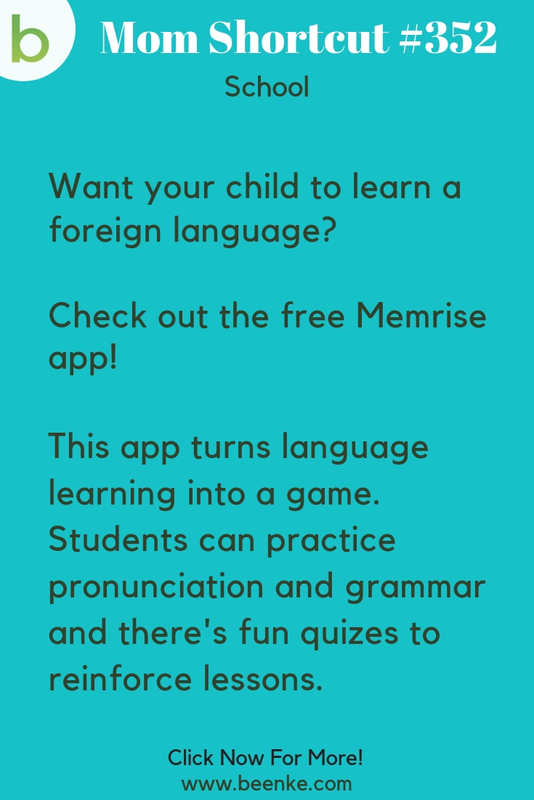 #352 – A free app that can help your child (or maybe even you) learn a foreign language! 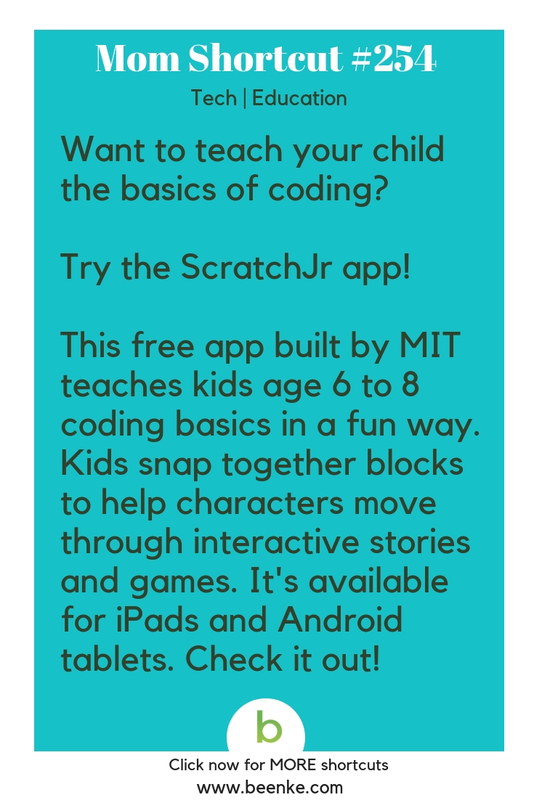 #254 – Want to teach your child coding basics? 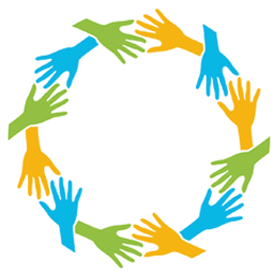 Check out this free app! 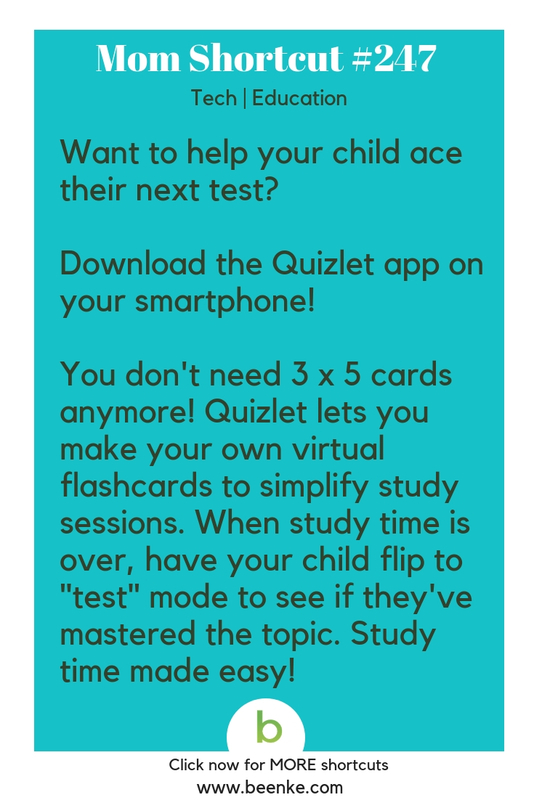 #247 – Who needs 3 x 5 cards to when you have clever study hacks like this! 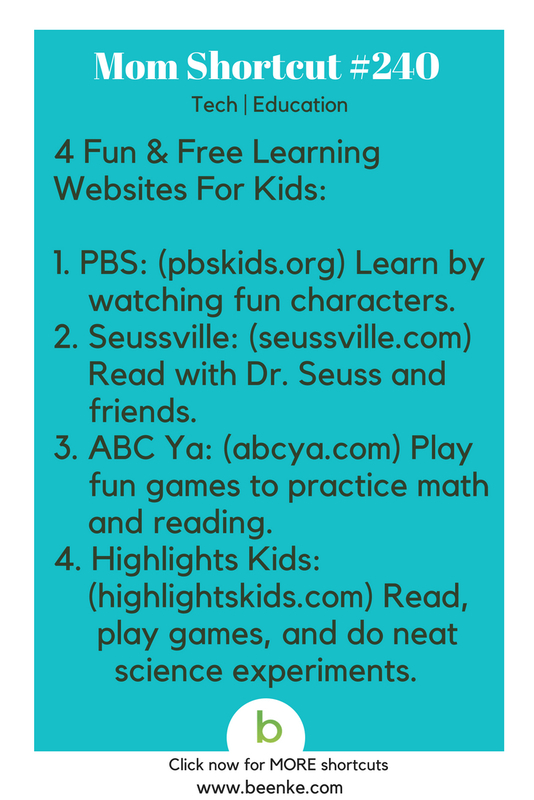 #240 – Make screen time learning time with these fun and free websites for kids! 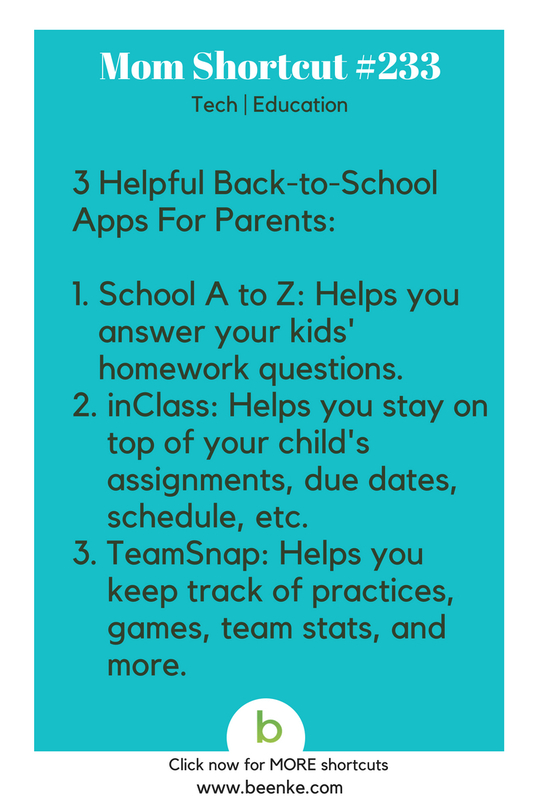 #233 – A couple of useful school apps…for parents! 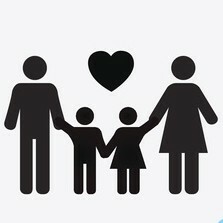 Because mom and dad need help too. 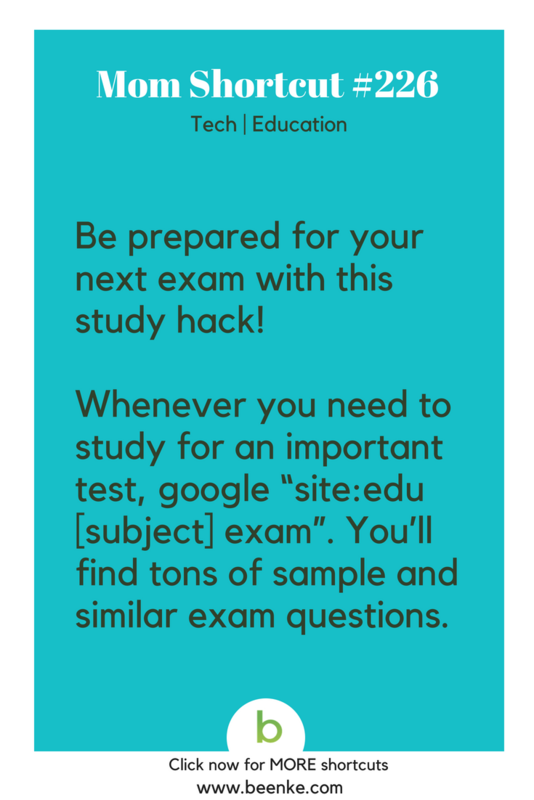 #226 – Study better with one of our favorite study hacks for exams! 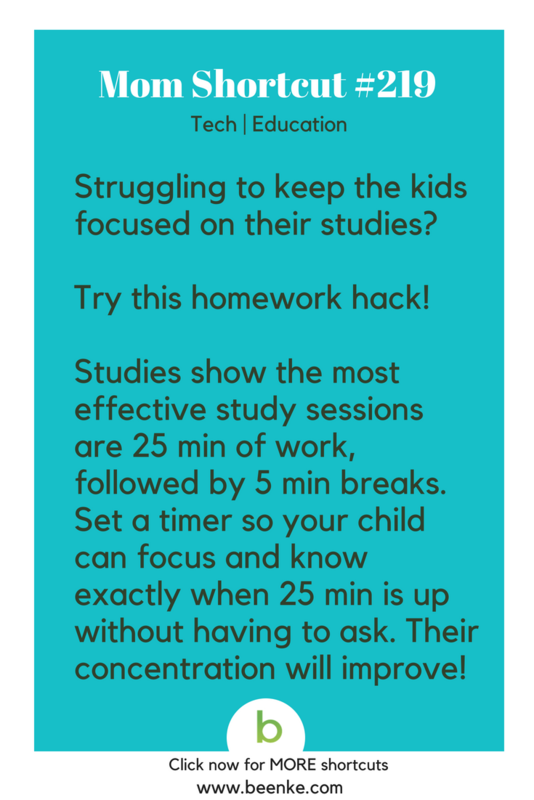 #219 – Help your child focus on their studies with this homework hack! 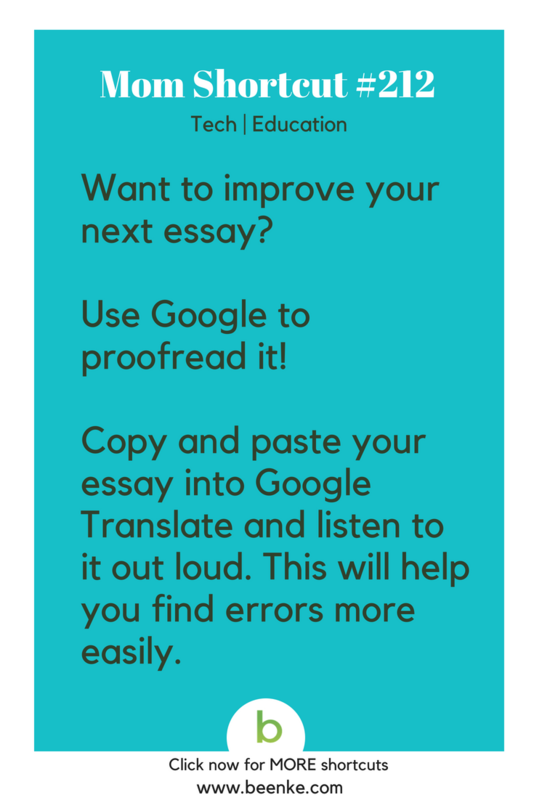 #212 – Improve your next essay with this Google study hack! #205 – Use this cool recommendation engine to find your new favorite band! 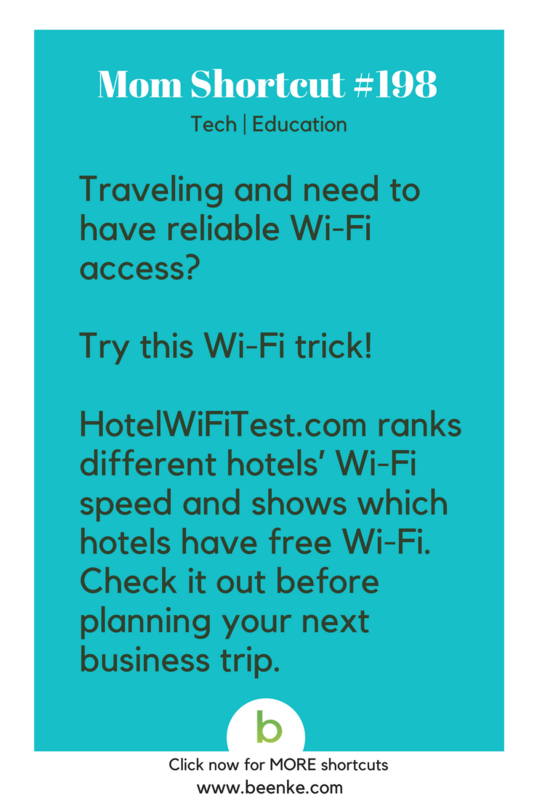 #198 – Find reliable WiFI when you’re on the go! 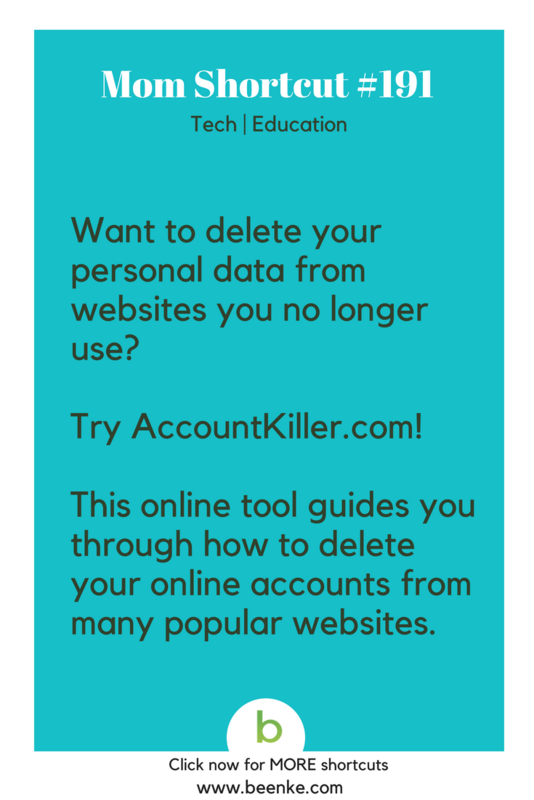 #191 – Protect your data by deleting your old online accounts. 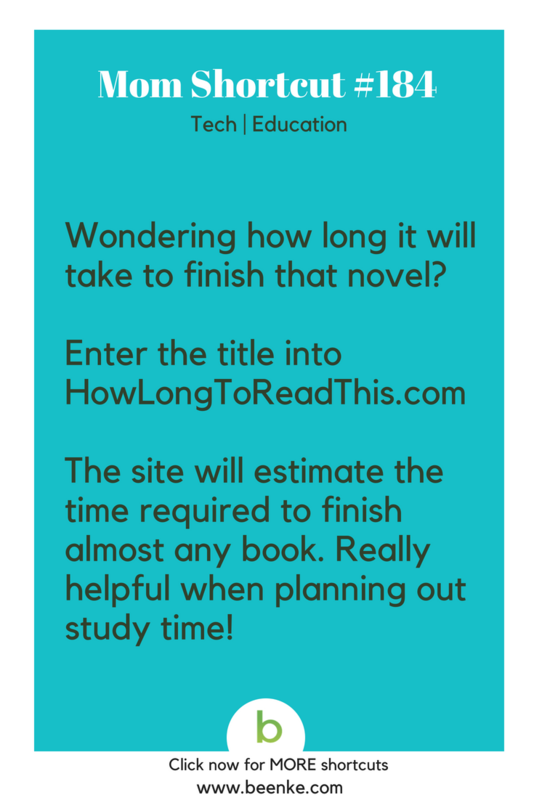 #184 – The trick to estimating how long a book will take! Make it one of your new study techniques. 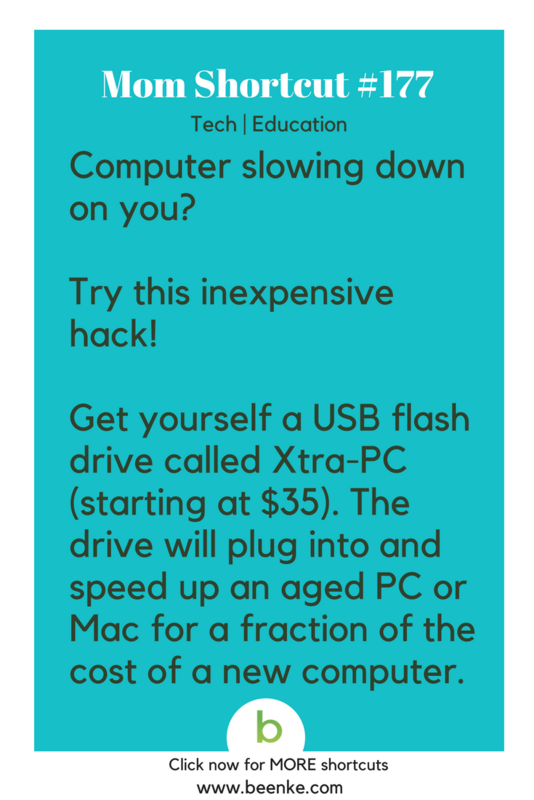 #177 – Speed up an old computer with this easy hack. 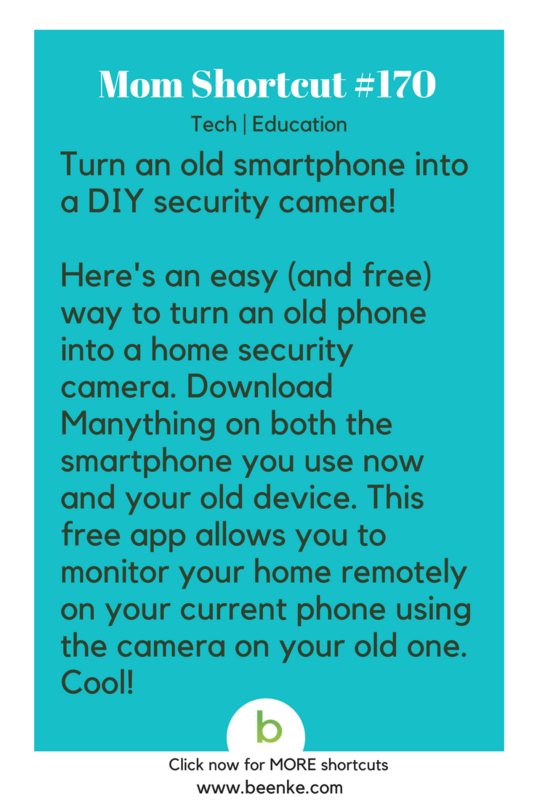 #170 – Turn your old smartphone into a DIY security camera with this tech hack! 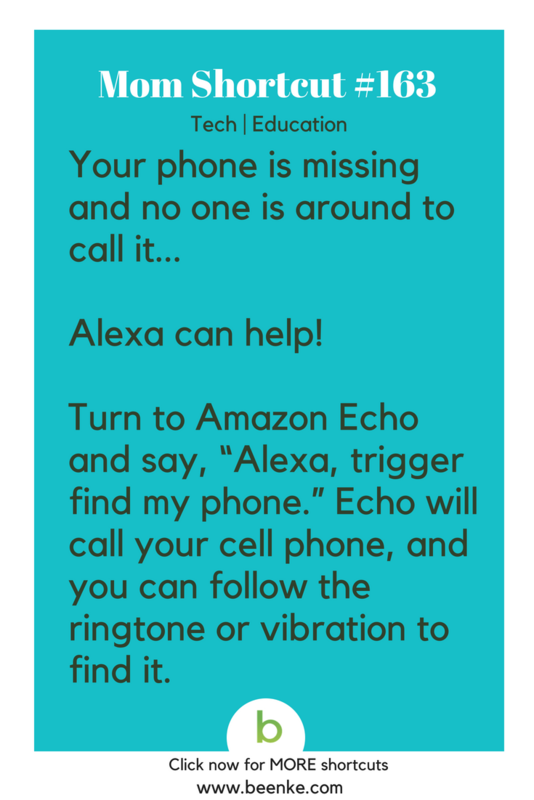 #163 – How Alexa can help you find your lost phone. 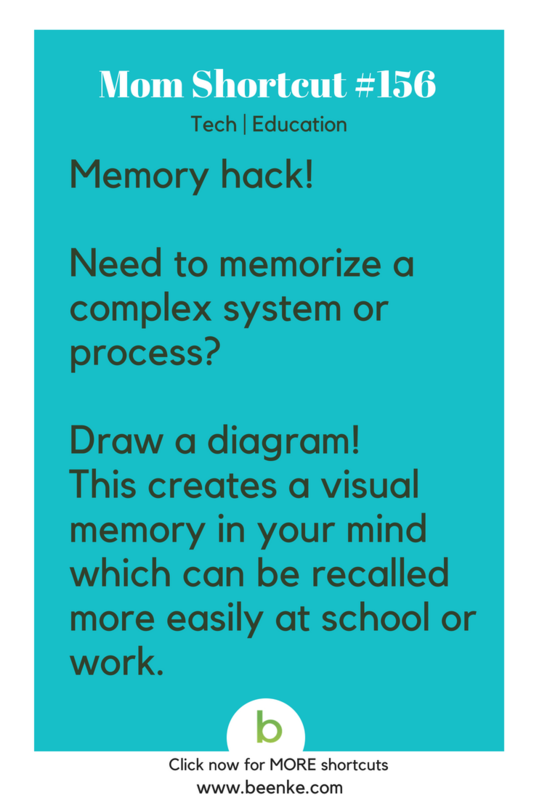 #156 – Draw a diagram to improve memory! 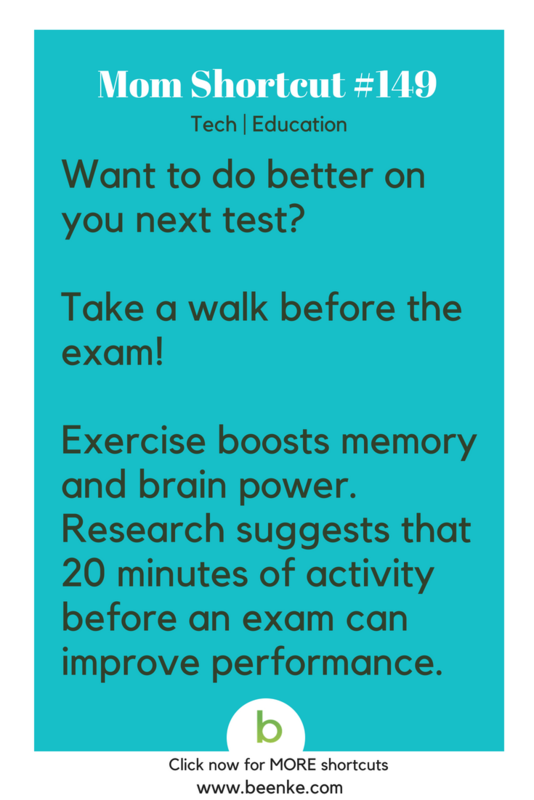 #149 – More study hacks to help you do better on your next exam! 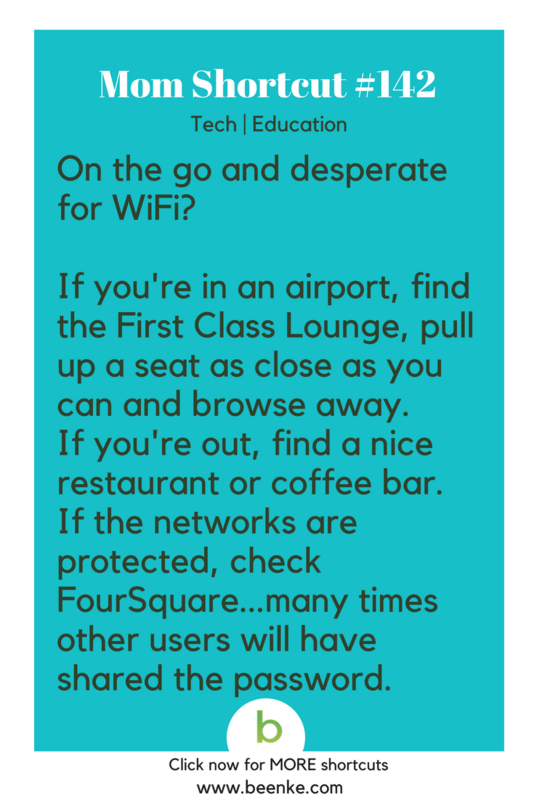 #142 – Find free WiFi on the go! 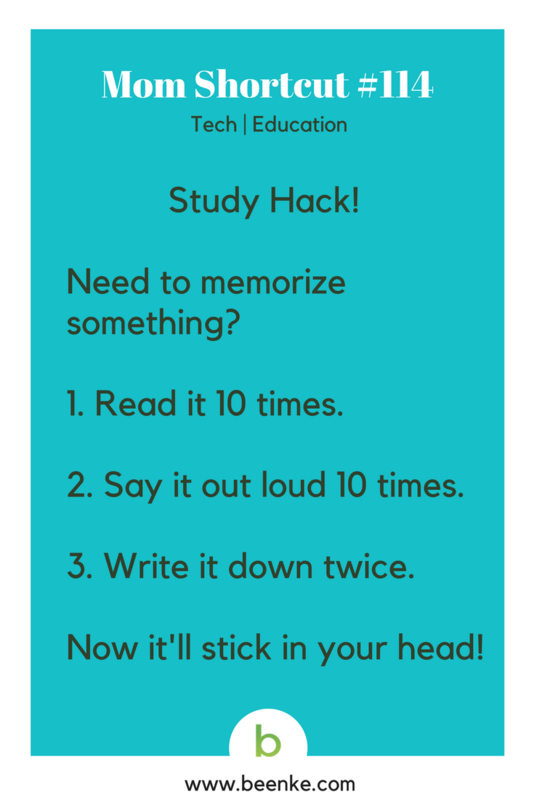 #135 – Retain more information with this memory and study hack! #128 – Save time! 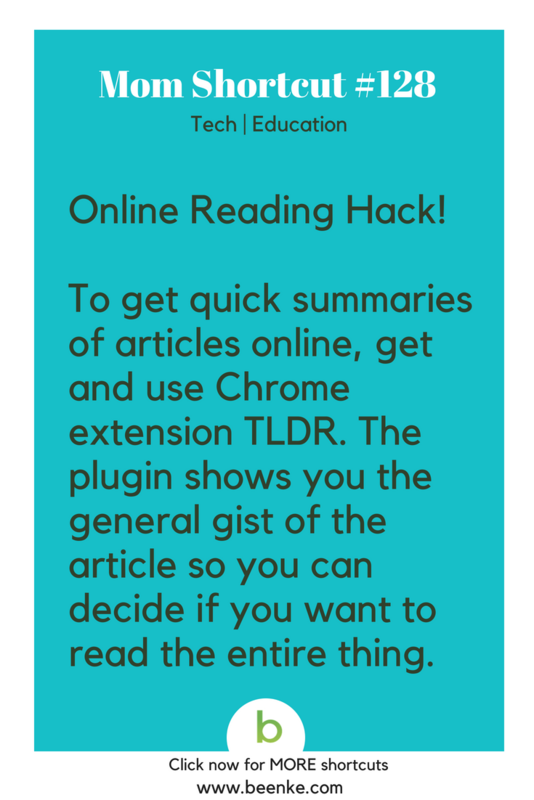 Use the TLDR extension for a quick synopsis of online articles. 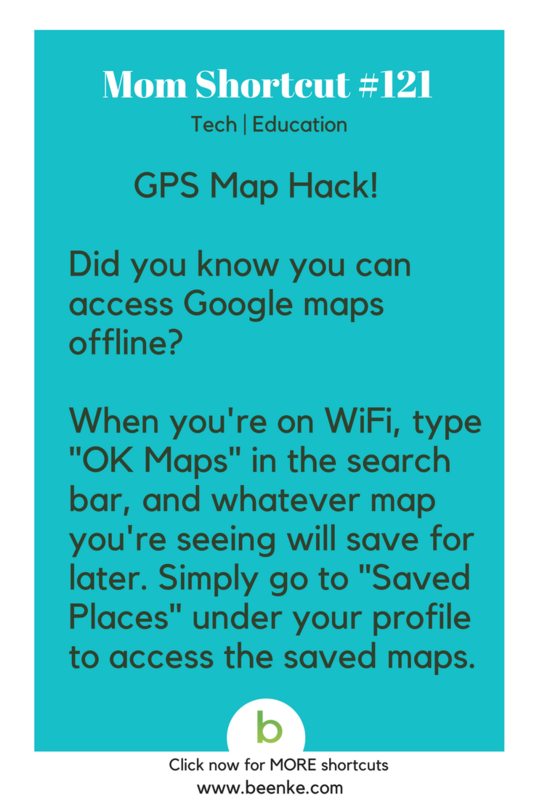 #121 – Access Google maps offline so you can get where you’re going, even without a signal. #114 – Study hacks! Use the 10-10-2 trick to memorize something. 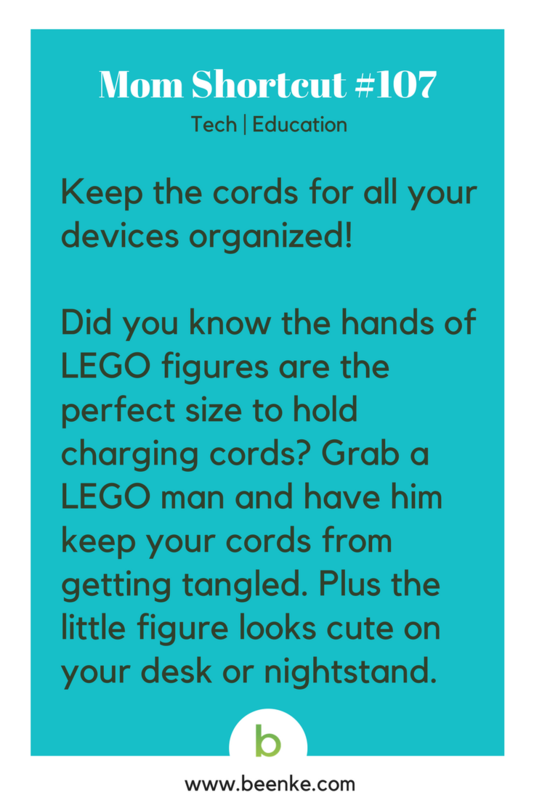 #107 – Your LEGO figure can keep your charging cords organized! 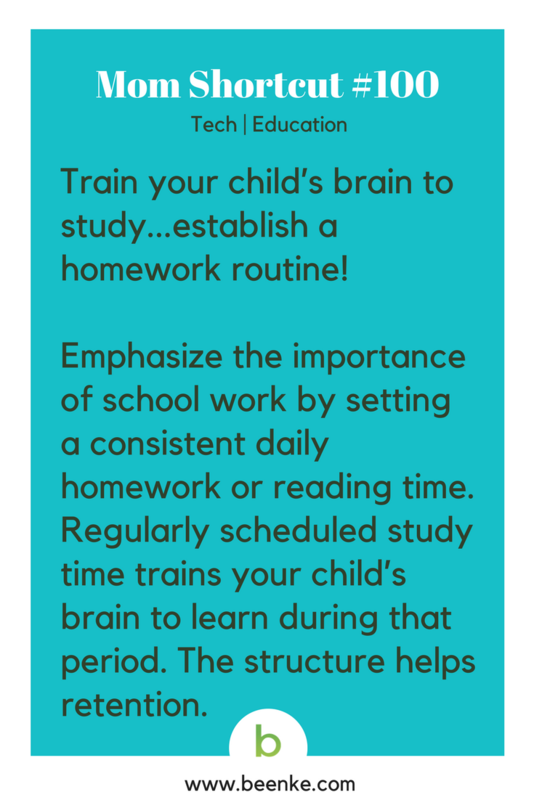 #100 – Build good study habits: Regularly scheduled homework time helps train your child’s brain to learn! 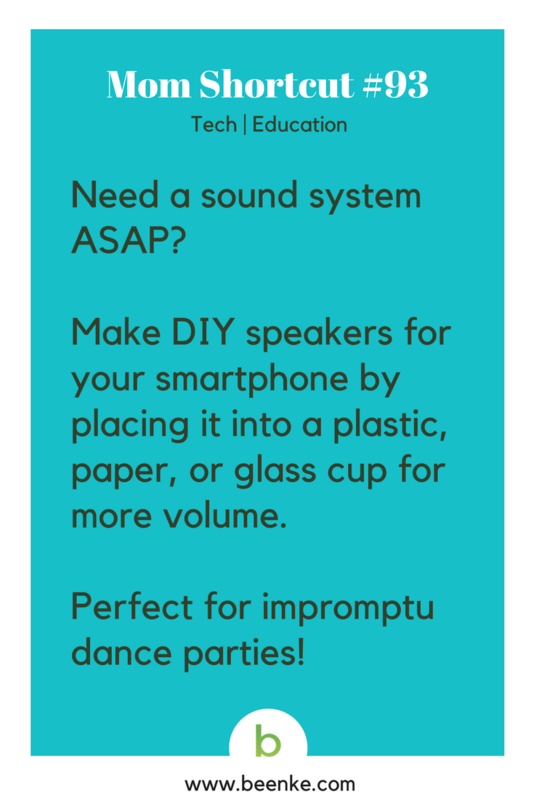 #93 – Instant DIY speakers for your next impromptu dance party! #86 – Hooray! 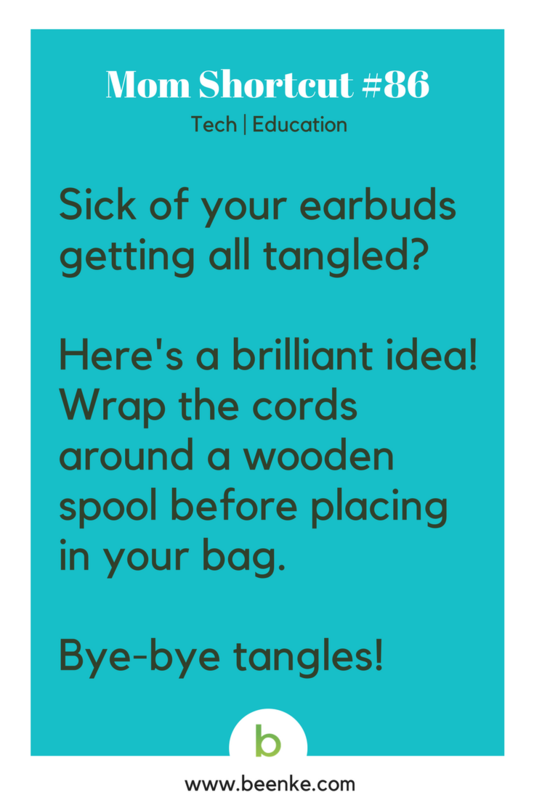 No more tangled earbuds! 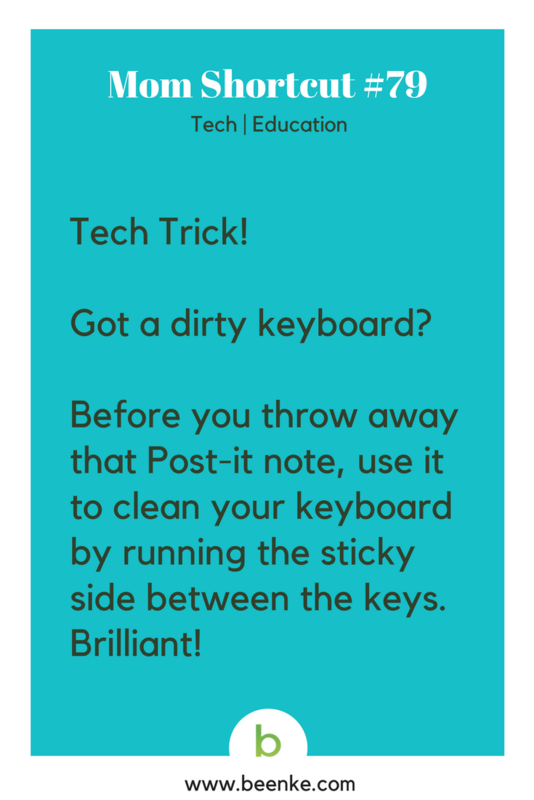 #79 – Easy tech hack for cleaning a dirty keyboard. #72 – Study methods: Want to really learn a topic? Reading about it probably isn’t enough. 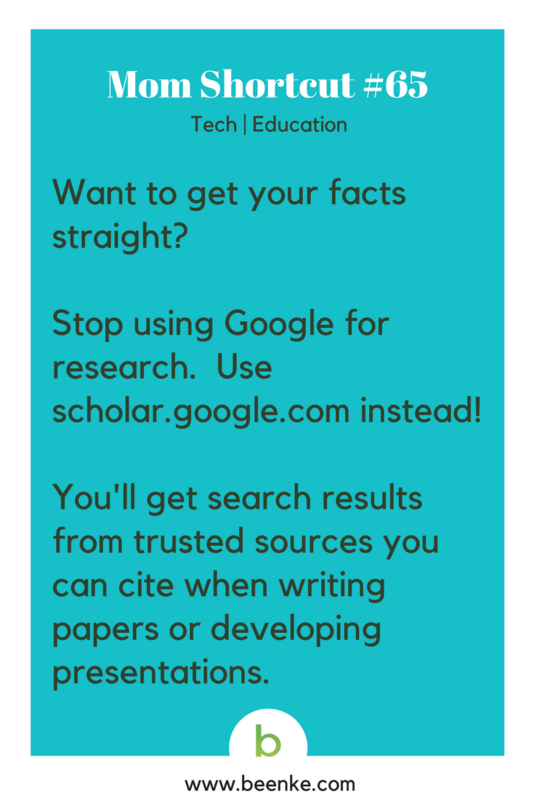 #65 – Study tips: Writing a paper? Get the facts! 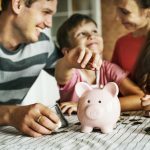 #58 – Lifetime learning keeps your brain sharp! 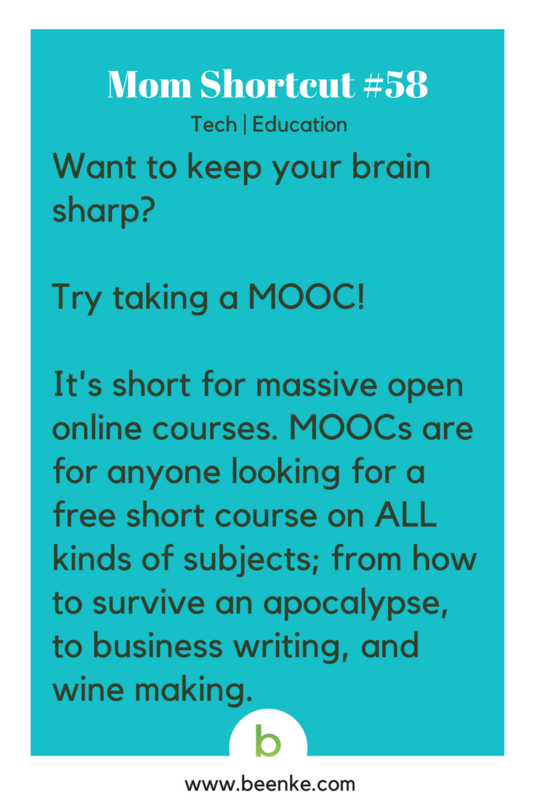 MOOCs let you learn new topics for free. 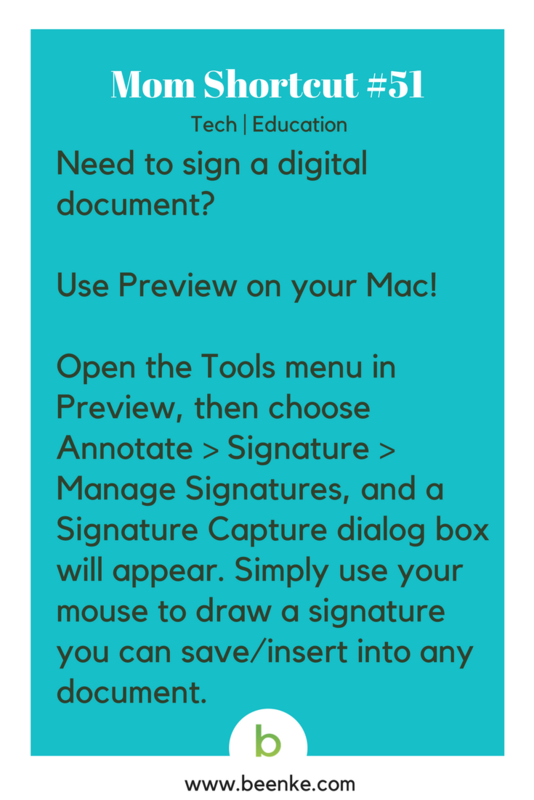 #51 – You can sign digital documents with your Mac’s Preview App! #44 – Want to retain more information when you study? 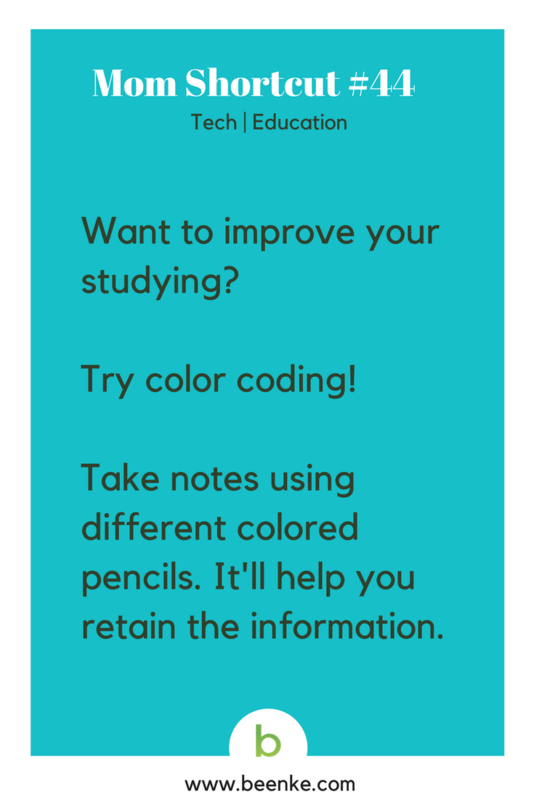 Try one of our favorite study hacks for note taking. 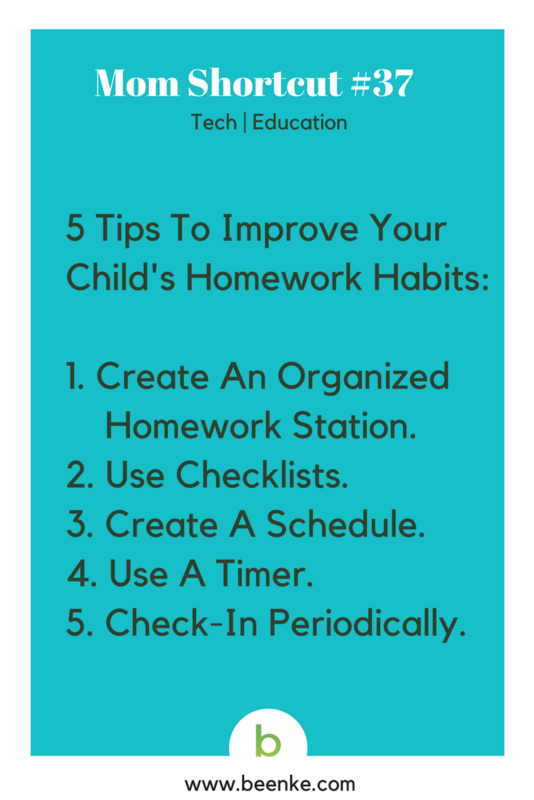 #37 – Want to help improve your child’s homework and study habits? 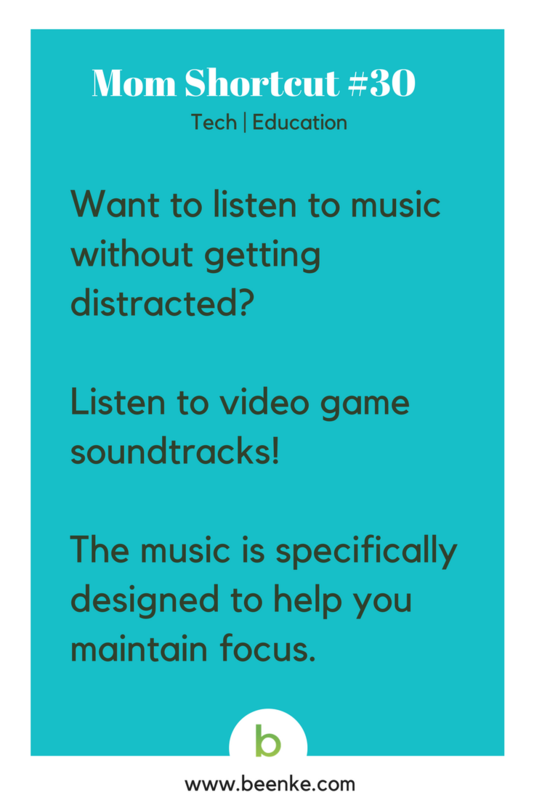 #30 – Background music designed to help you focus! 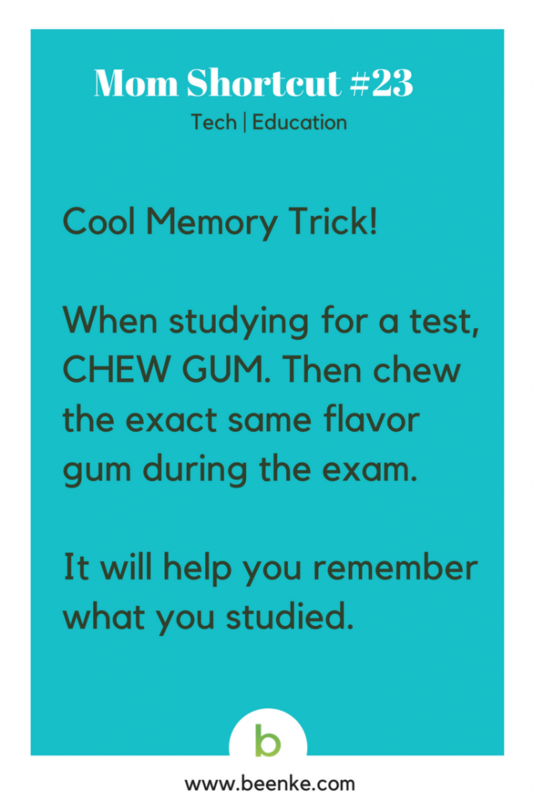 #23 – A little memory trick to help you study! 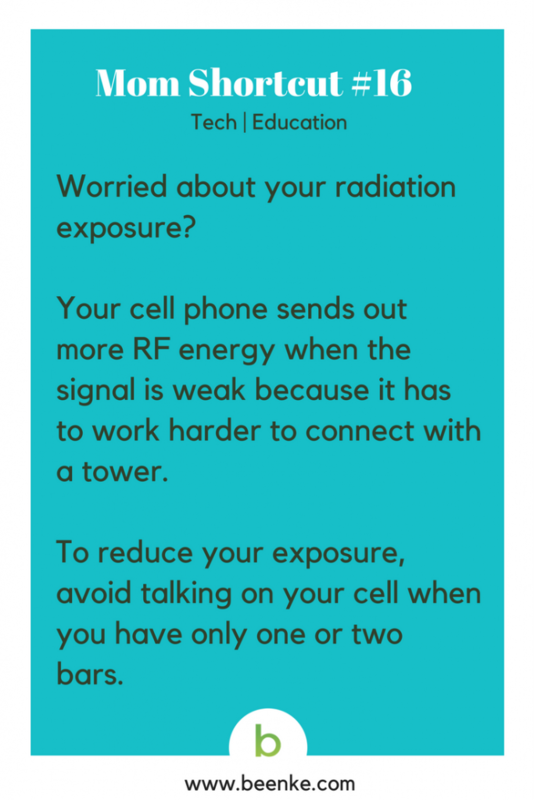 #16 – Worried about RF energy radiation exposure from your cell phone? 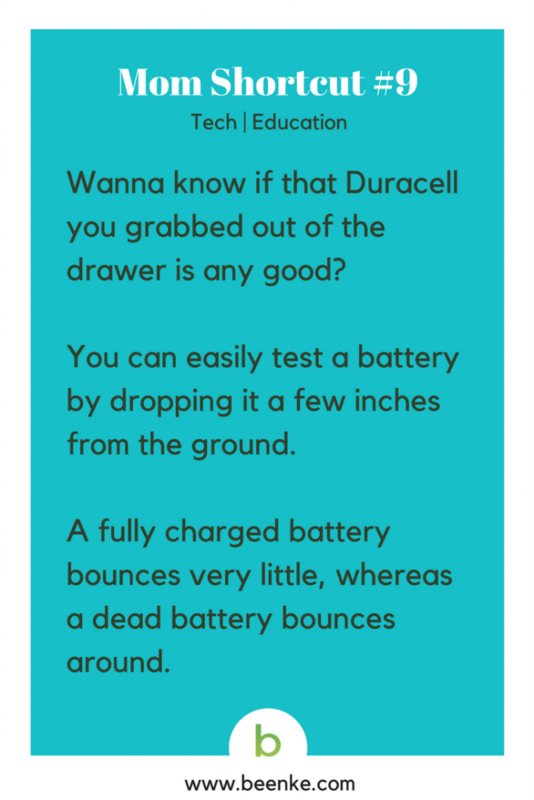 #9 – Want to know if that battery is any good? Try this little trick. 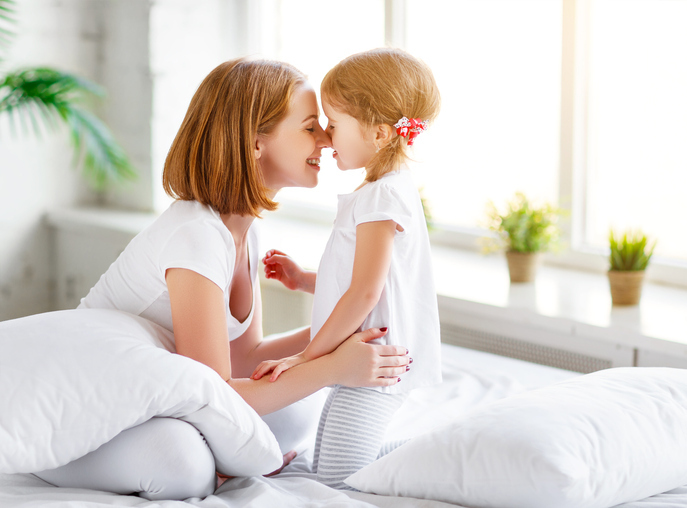 Tech and Study Hacks #2 – Want to improve your children’s spelling and verbal skills without them even realizing it? Turn on the subtitles when they’re watching TV! 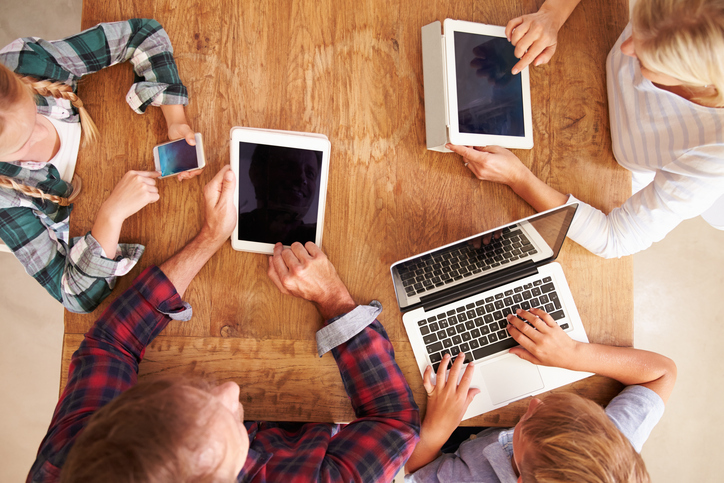 SHARE these tech and study hacks with your friends on Facebook and Pinterest by clicking the buttons below.